When you have lost one or more of your permanent teeth, the changes it causes can affect your oral health and quality of life for a long time to come. 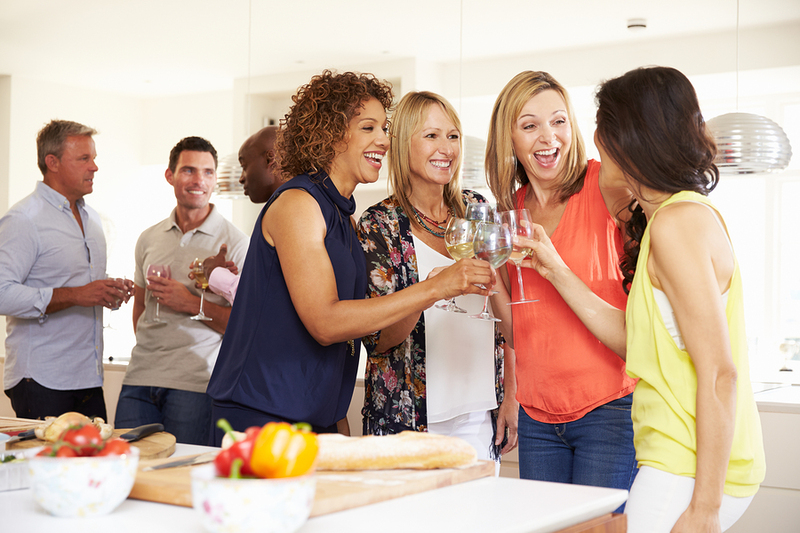 it is important to understand you options for safeguarding your remaining teeth as well as your bone and gum health that can also be affected. The best course of action is to replace lost teeth in order to keep the normal functions of your teeth and jaw as much as possible, both for comfort and convenience, and for your health. Options include partial or full dentures, either removable or permanent. There are many benefits to permanent dentures, also known as dental implants, and most dentists and users agree they work much better than removable dentures. Removable dentures are made with either plastic resin or metal-based. This fixture is carefully measured and designed to fit your gum line and also may be supported by the roof of your mouth. It is designed to look as natural as possible. It is held in place with adhesive. These are less expensive than dental implants. Drawbacks are some people find them mildly uncomfortable and they may need to be replaced if your jaw changes shape as you age. 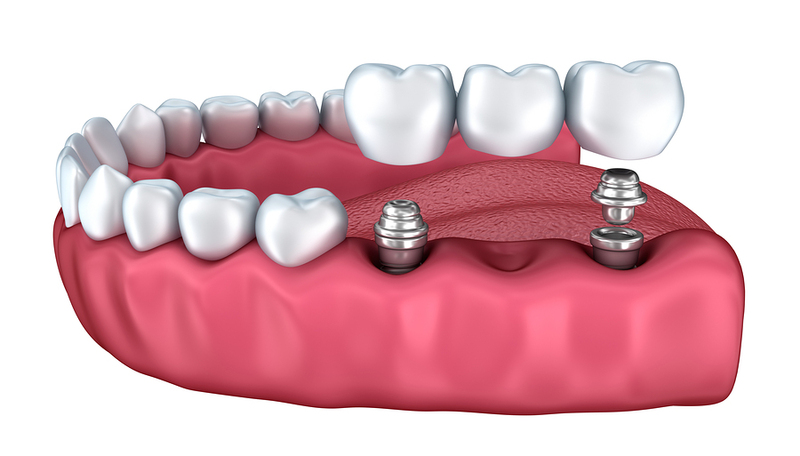 A dental implant involves surgically inserting a small titanium rod into your jaw, plus an artificial tooth and a post. The artificial tooth permanently replaces a lost tooth, and it looks and functions exactly like a real tooth would. Care for an implant tooth is the same as natural ones, except they never get cavities, of course. They are a more expensive option than removable dentures that is a permanent and natural-feeling solution to tooth loss. So are permanent or removable dentures better? Here are some key differences and benefits of permanent dentures. Permanent Dentures or Removable Dentures? When you lose a natural tooth, you can experience bone loss in the area of the tooth extraction, and your gum health can also be affected. These effects can lead to some serious issues as time goes on that can affect both your oral health and your overall health. When you lose a tooth, the jaw bone doesn’t get the same workout from chewing that it did when a tooth was present. Just like an arm or leg when you don’t exercise, this results in a loss of bone density which can affect the strength and shape of your jaw, and may cause more visible changes and jaw discomfort as the bone continues to recede. At the same time, the gums also thin and weaken, leading to periodontal disease and possible further tooth loss. When you get permanent dentures, your full set of teeth mean your jaw is able to continue normal activity and your jaw and gums remain stronger and healthier. Removable dentures help you to with normal jaw activity, but they are not as effective in maintaining the natural, healthy shape of your jaw and they can sometimes rub uncomfortably against receding bone or gum tissue. Many people think permanent dentures are more expensive than removable dentures. Although the up-front cost for the dental implants procedure is higher, the cost in the long run may be lower. Because removable dentures are not as sturdy and permanent, they are prone to breakage, loss or other problems over time. And, if your oral health is affected by long-term tooth loss and removable dentures that you don’t wear 24 hours a day, you may have some of the effects of tooth loss that lead to additional dental and medical costs. Permanent dentures are a good investment to restore and maintain a full set of healthy teeth to help you avoid more trouble and expense down the road. When you lose teeth, you lose more than your healthy smile. Losing even a few teeth results in bone loss which can cause your jaw to recede over time, even enough to change how you look. You may eventually have discomfort or nerve pain from a weakened jaw bone. 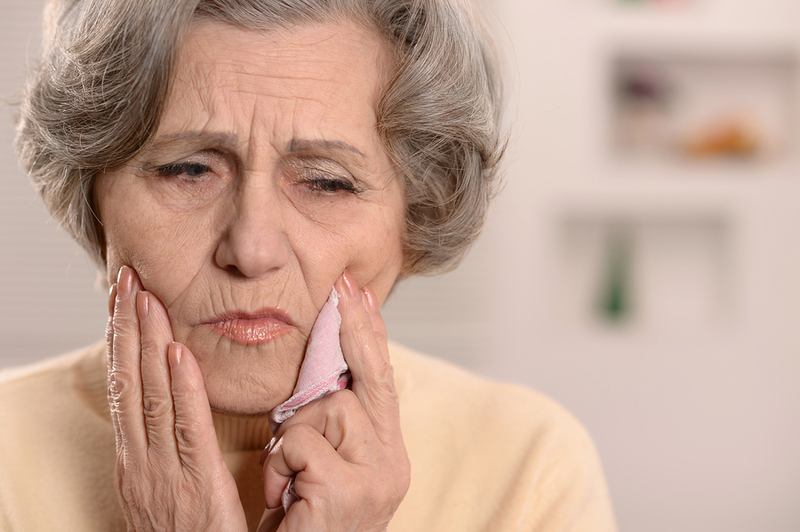 Even with removable dentures, you will feel your jaw and bite work differently than before. But permanent dentures can help to alleviate the problems of bone loss and improper bite, which improves your physical appearance. Wearing removable dentures can negatively affect your comfort level and how your mouth feels when you talk. You may experience slippage of the dentures from time to time, which can get worse as your jaw bone continues to recede. With permanent dentures, you don’t have these problems. You also just feel better about smiling and laughing when you have permanent teeth in place. You’ll have a healthy, natural smile. If you have lost some teeth, you are probably not able to chew as well as before and enjoy a wide variety of foods. If you have removable dentures, the appliance can move and slip around, making it difficult to chew and eat. Also, removable dentures may leave an unpleasant taste in your mouth due to the adhesive which can affect how you enjoy your food. Permanent dentures work just like real teeth, so you have none of these effects. You won’t worry about what foods you eat, chewing will feel natural and easy, and the teeth don’t affect the taste of your food. With regular dental care, your permanent dentures should give you a lifetime of service, just like real teeth. When you factor in all the different considerations, it quickly becomes clear that permanent dentures are an excellent alternative to removable dentures. The process of getting permanent dentures is faster and easier than ever. If you would like more information about permanent dentures from Dr. Medina in Las Vegas, please feel free to contact us. You’ve heard the terms before: partial dentures, full dentures, fixed bridges, removable dentures. 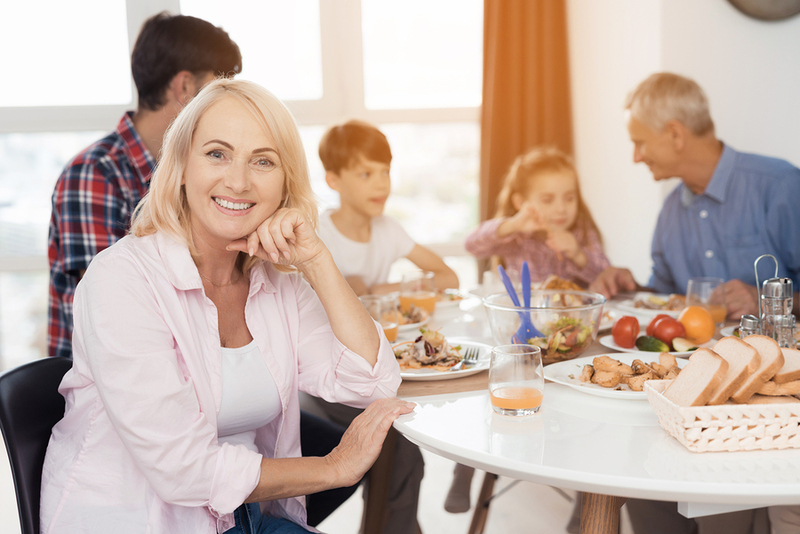 For anyone who grew up with the cartoon notion of dentures as a set of clacking teeth you might be surprised at the sophistication and variety of dental appliances that are available to restore your smile — and your ability eat all the foods you love. Young or old, if you’ve lost even some of your teeth you owe it to yourself to check out your options. For a brief explanation of dentures terminology and more, check out our updated page “types of dentures.” And be sure to bookmark our site for more answers to your questions about dentures and dental services. Also be sure to get in touch with our office if you’d like to learn just how affordable dentures can be for you. Don’t spend another day in confusion. Get your questions answered by Dr. Medina today. http://www.drjesusmedinajrdds.com/wp-content/uploads/2018/03/logo-Medina2.png 0 0 Dr. Jesus Medina Jr., DDS http://www.drjesusmedinajrdds.com/wp-content/uploads/2018/03/logo-Medina2.png Dr. Jesus Medina Jr., DDS2013-05-29 21:32:362013-05-29 21:32:36Questions About Dentures and Dental Services?